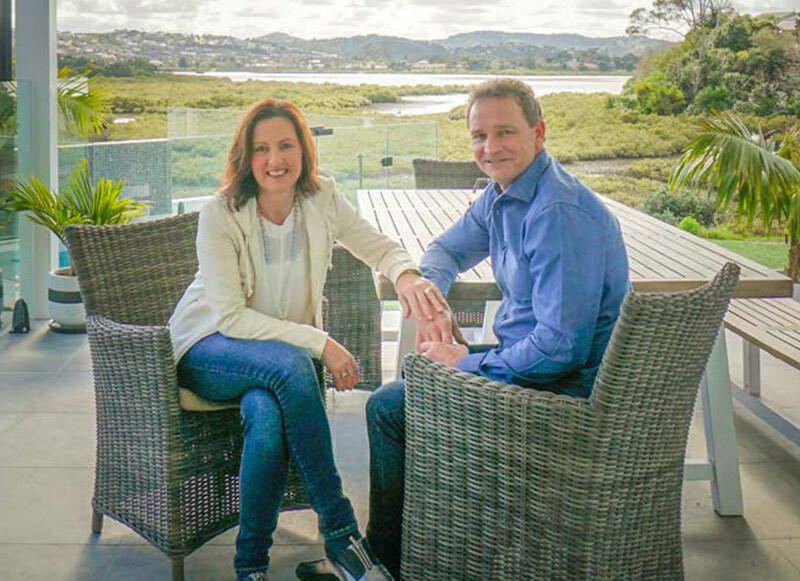 Visit our MillWater show home, on the 10th or 11th of November to speak to a subdivision expert about getting the most from your property. You can even save $200 off a detailed report prepared by qualified planners and engineers – it could save you thousands! 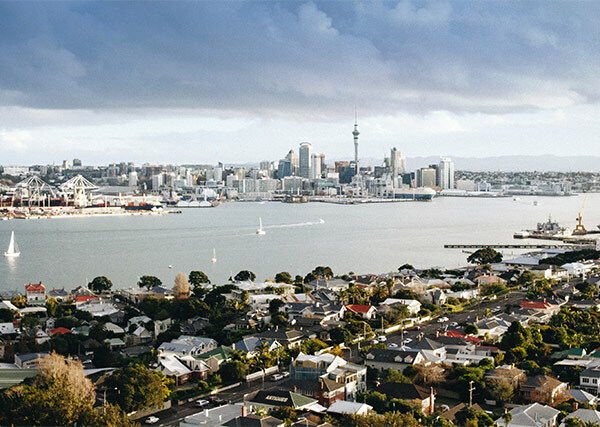 To help with Auckland's housing shortage, the council has significantly changed the zoning laws in the new ‘Unitary Plan’ which came into effect in November 2016. Sites that were previously not sub-dividable are now eligible for new development, however the rules around the unitary plan are complex, and subject to ‘current council assessments’. Come to one of our subdivision events and we'll show you how you can subdivide, build and make a real profit. 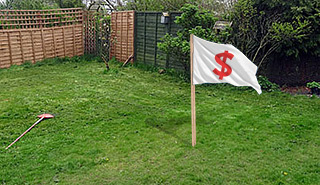 Is there income waiting in your back yard? We've helped numerous families subdivide and profit from their properties, and we have experts ready to help you find out what is possible on your section. There are a lot of factors to consider when subdividing; Town planning, services, resource consents, retaining and geo-tech work, not to mention design constraints to meet current council assessments. At Sentinel Homes, we project manage the whole process for you, from council applications to constructing new homes in a complete, turn-key approach.